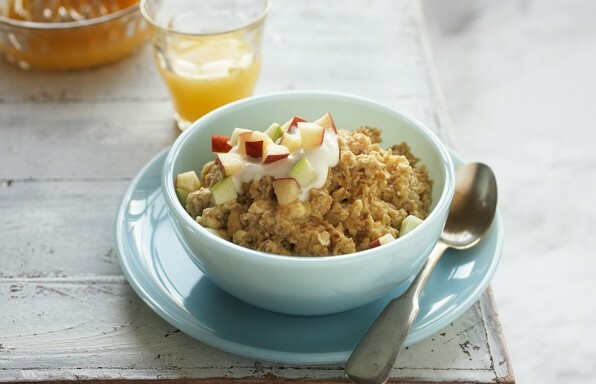 A quick oatmeal breakfast with extra protein to keep you fuller longer. 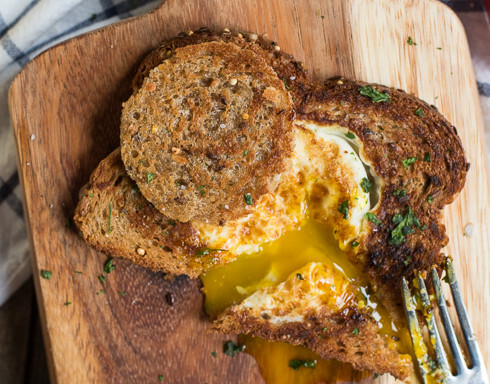 This simple Toad in the Hole recipe brings back delicious childhood memories for Ohio food blogger NeighborFood. 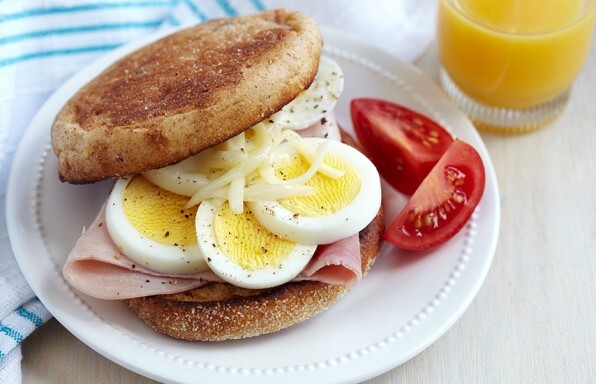 A savory sandwich loaded with flavor and protein, perfect for breakfast, a quick lunch or a simple supper. 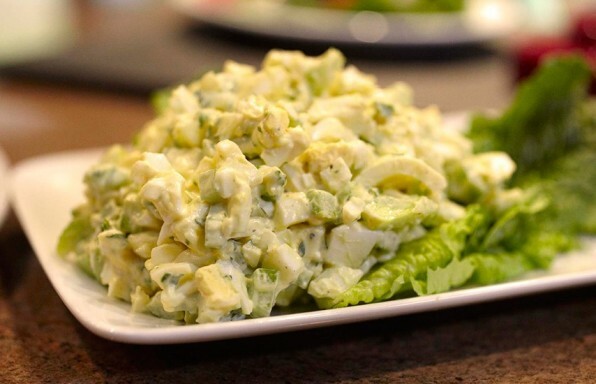 This creamy egg salad can be layered with crunchy lettuce on whole wheat toast for a simple sandwich, or stuffed into cherry tomatoes for an impressive appetizer. 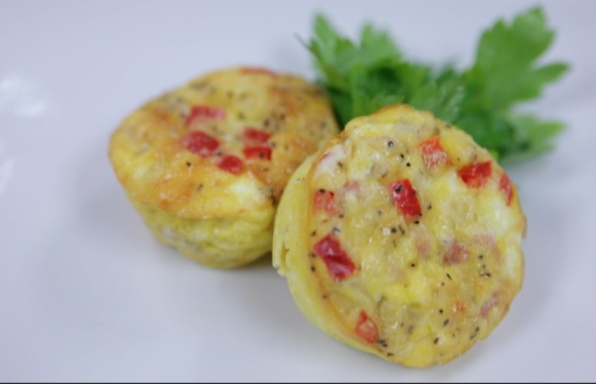 Freezer-friendly Egg Muffins are an easy on-the-go breakfast that packs in the protein power of eggs. 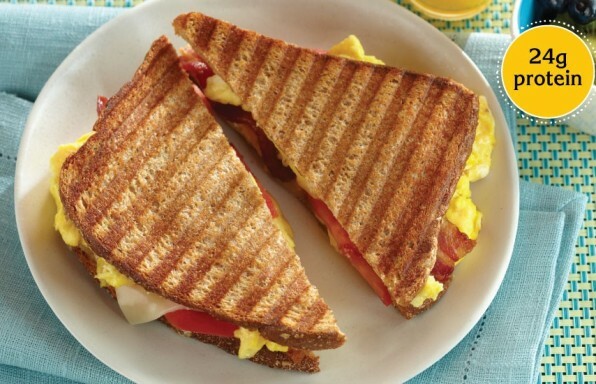 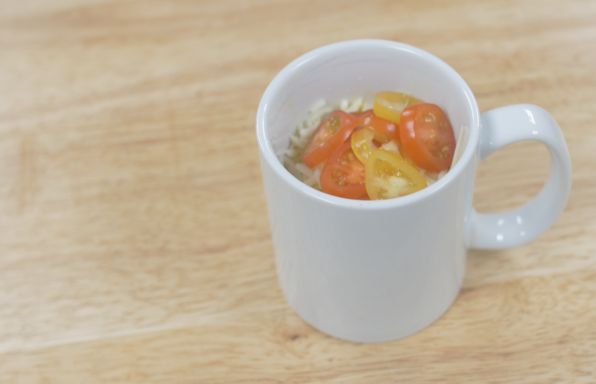 Just heat them up for a healthy breakfast in a snap. 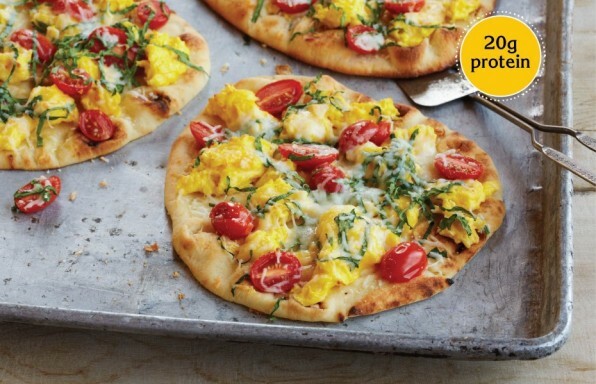 Customize by adding your favorite vegetables, cheeses, and meats.